Meeting Geno Segers, a set on Flickr. Geno Segers is such a cool guy! You know him as Mason Makooola from DisneyXD’s Pair of Kings. He platys the Royal Adviser on the island of Kinkow. Mason has been a football player, wrestler and Rugby Player. He went to New Zealand to play for the Richmond Rovers rugby team. 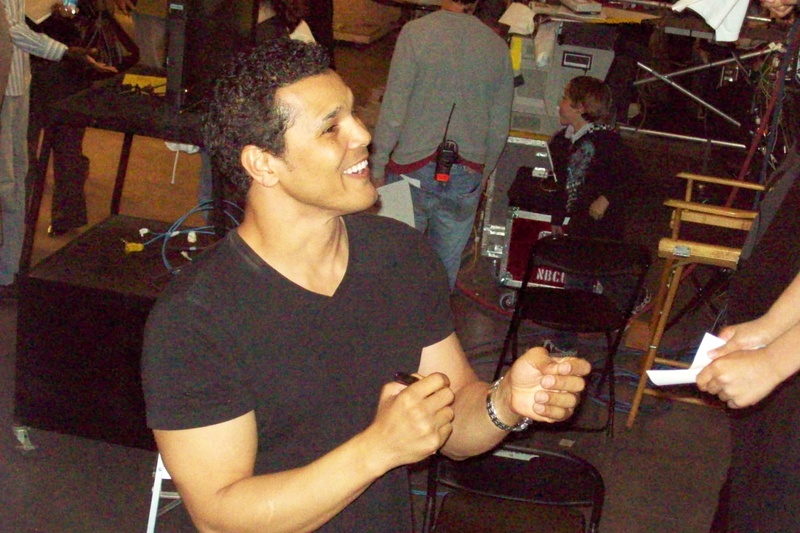 Geno auditioned for radio ads and became well known for his voice. He is a bass. His voice is very unique. 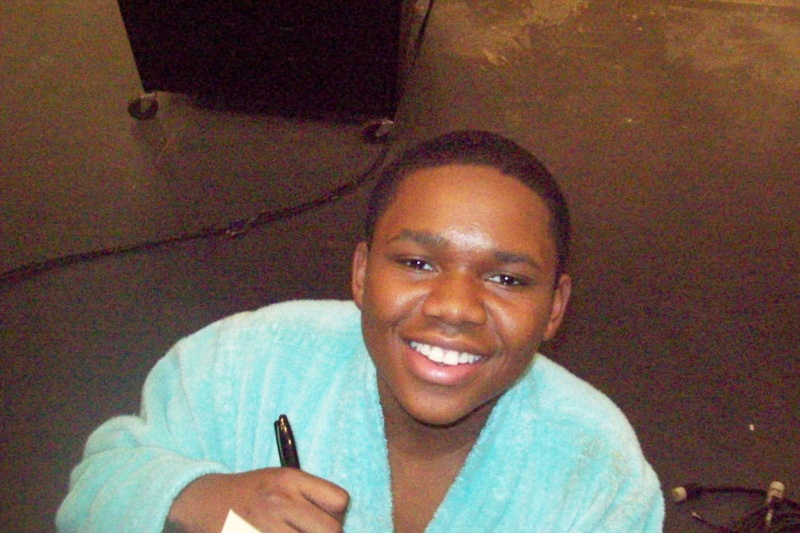 He got “discovered” and played Mufasa in several productions of The Lion King! 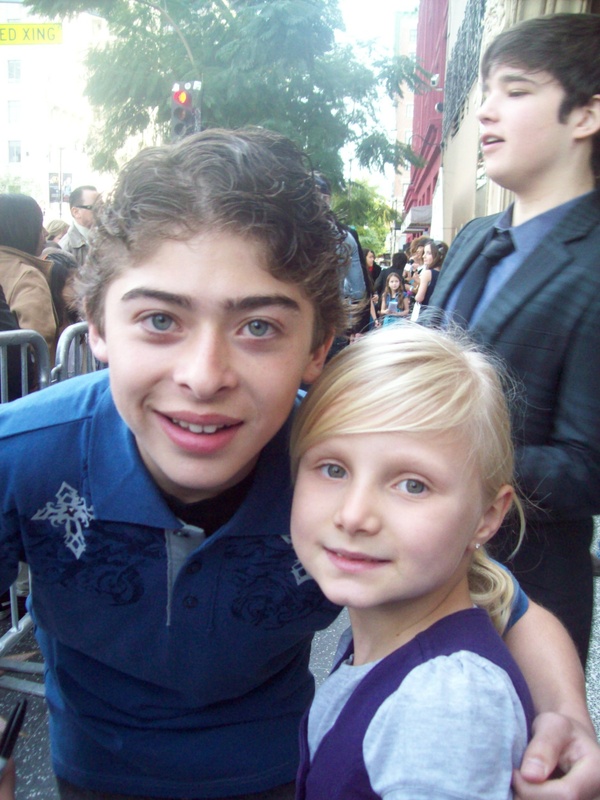 We first met Geno at the premiere of The Perfect Game starring Jake T Austin, Ryan Ochoa, and Moises Arias. 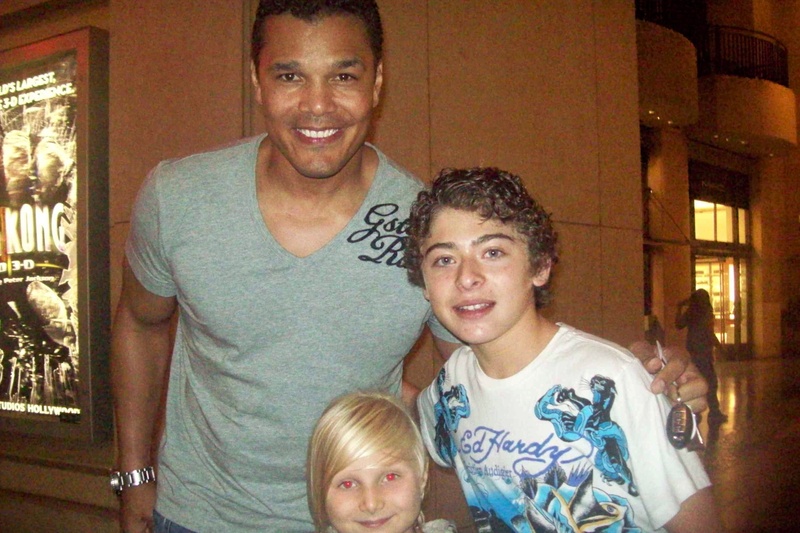 He and Ryan, who co-stars as Lanny on Pair of Kings, have become very good friends. Geno often meets the Ochoa family to bowl together and have dinner! Geno LOVES his fans. He takes time to talk to them on Twitter and sometimes has contests. 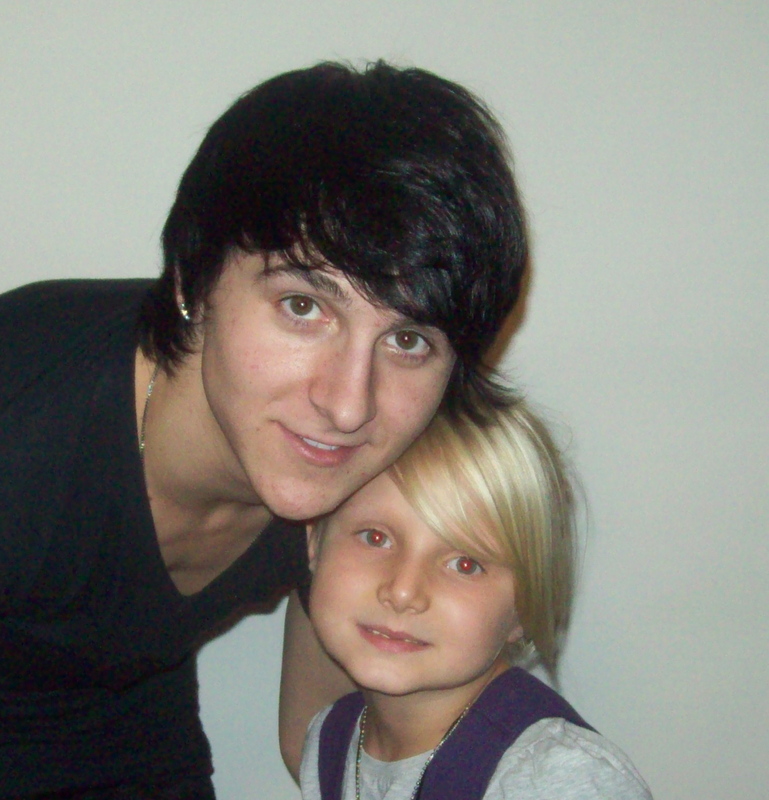 He loves to travel and has even flown to another country to meet a fan who won a contest! Geno has always been sweet to my mom and me. He attends lots of premieres and I’ve even been able to interview him. 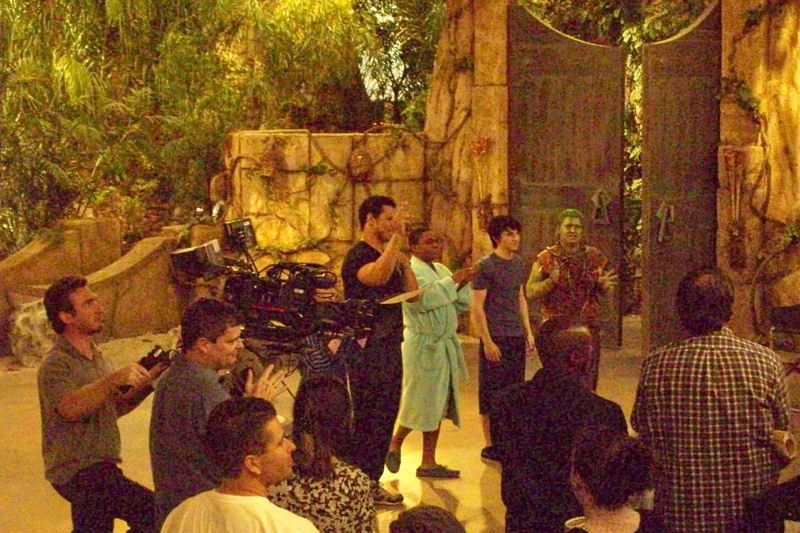 I went to tapings the summer the first season of Pair of Kings was being filmed. 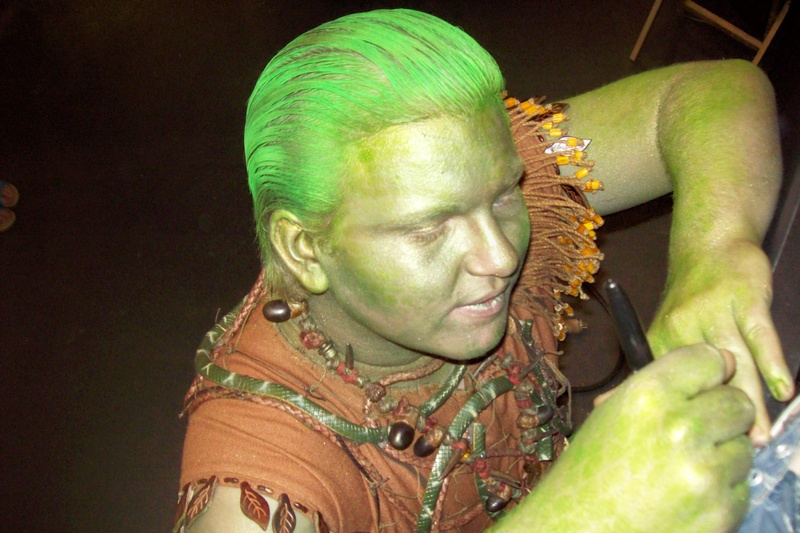 It was fun to know all about the show before the rest of the world! We saw one episode get taped where Geno was addicted to playing video games. The episode was called A Pair of Jokers. That was really fun to watch being filmed. It took forever to get Geno to fall down the stairs, land on safety pads and end up in a full body cast. He had to be put on a dolly and wheeled out for the curtain call. Geno is so super sweet. Once a bunch of my friends saw him at a bowling alley. He bowled with us all then bought us dinner! Someone at the table said., “Can you follow me?” He said he’d love to but then he’d have to follow all his fans to be fair and he can’t do that!. 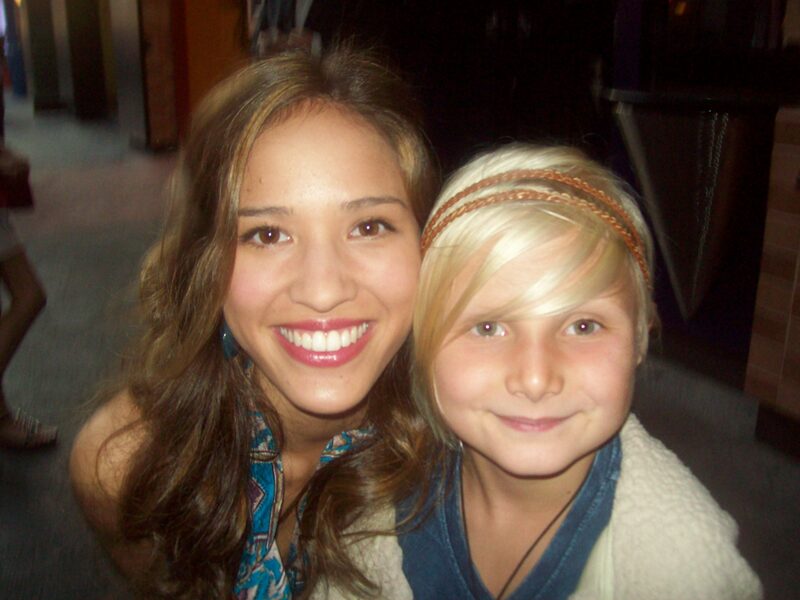 Pair of Kings is going strong on Disney’s XD It has tons of viewers and is going strong! Also find his FaceBook! He loves contests and you might be able to meet him if you win one! I have tons of exclusive pics and vids on Flickr.